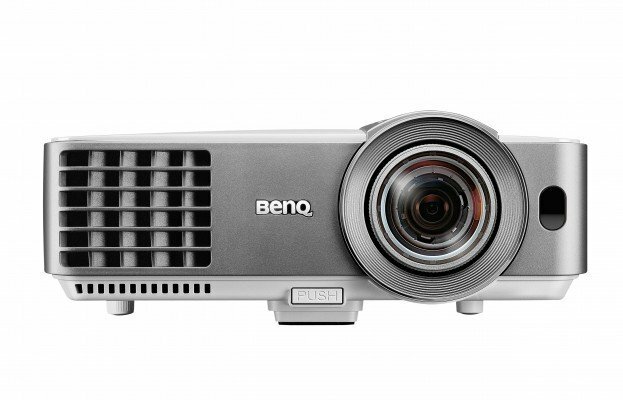 The BenQ MW632ST is a short throw projector featuring a bright 3200 ansi lumens and native widescreen WXGA resolution (1280 x 800 pixels, 16:10 aspect ratio) an ideal choice for use in classrooms or training rooms. Numerous connectivity options including VGA in and out as well as dual HDMI inputs. 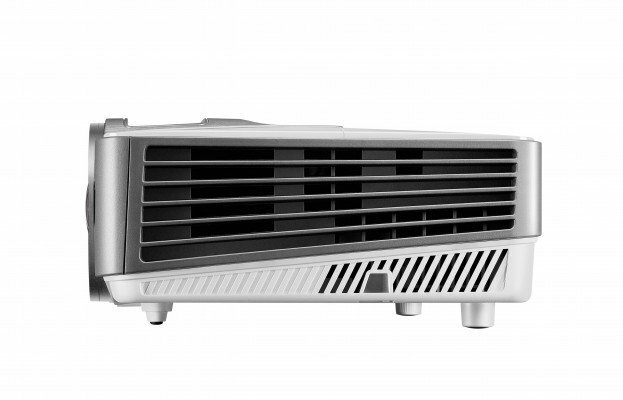 The BenQ MW632ST is backed by a rock solid Manufacturer warranty for peace of mind presenting and is by far our most popular short throw WXGA projector. Zero Space Constraints :Just imagine the freedom of having the same projection quality with half the required distance! You'll have better flexibility in choosing your projection locations! That's the magic of short-throw! Zero Eye-Blinding Lights :The short-throw projection distance keeps the projector light from shinning directly into your eyes, allowing you to keep your focus on your audience. Zero Disruptions : Say goodbye to the annoying shadows. 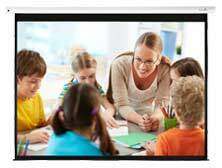 With a projection distance this close, you can move freely without worrying about obstructions between the projector and the screen! High Contrast :A high contrast ratio ensures that every text, image, graph, chart and video is projected with optimal clarity and enhanced sharpness, especially for numerical data. This is for presenters to view their presentation files clearly and the audience to stay focused on the contents projected. 1.5A USB Type-A Power Supply :Users can charge their mobile devices through 1.5A USB Type-A power supply through USB Type-A. You don't need to worry about your mobile device running out of battery during meeting.